【Free Escape】Escape Friend Room - Can You Escape In One Hour? Escape Friend Room - Can You Escape In One Hour? 'Escape Friend Room - Can You Escape In One Hour?' is a escape game for escape fans. Assume that one day you went to the house of your friend to see how the house was built. Being a royal house it has multiple room. So you forgot the exit of the house. 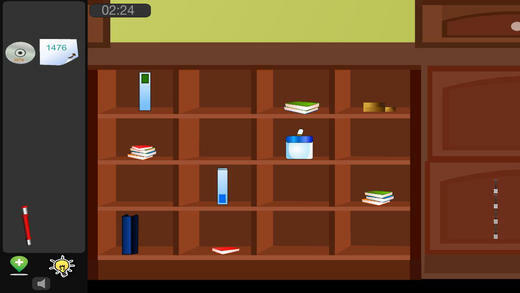 Try to solve the hidden puzzles in the house to get escaped. Tap on the objects to interact. Have a fun. Good Luck.